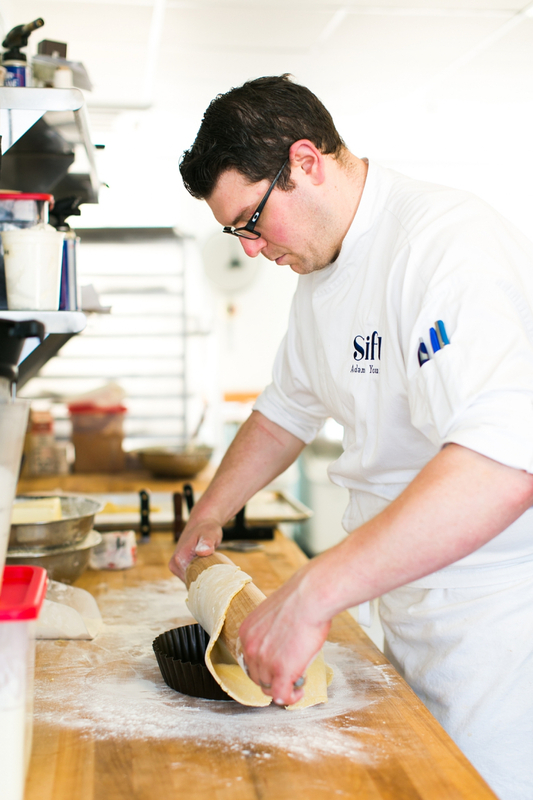 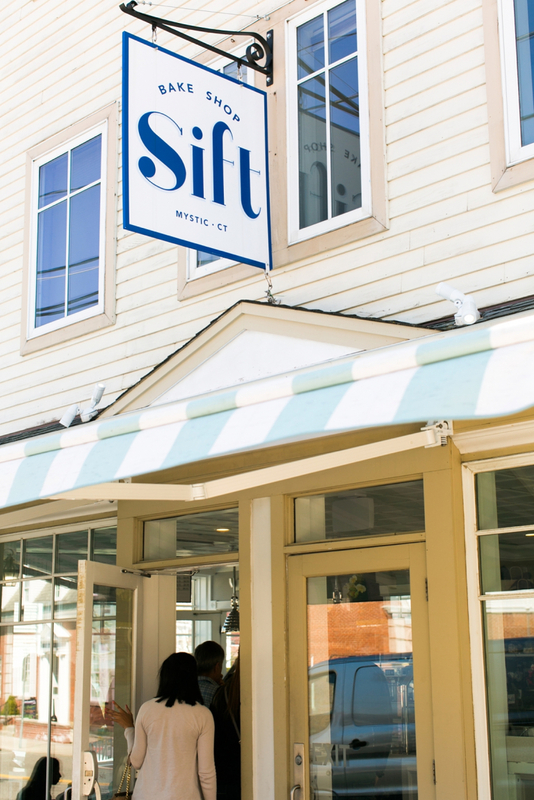 Sift Bake Shop is a French focused bakery located in historic downtown Mystic, CT. 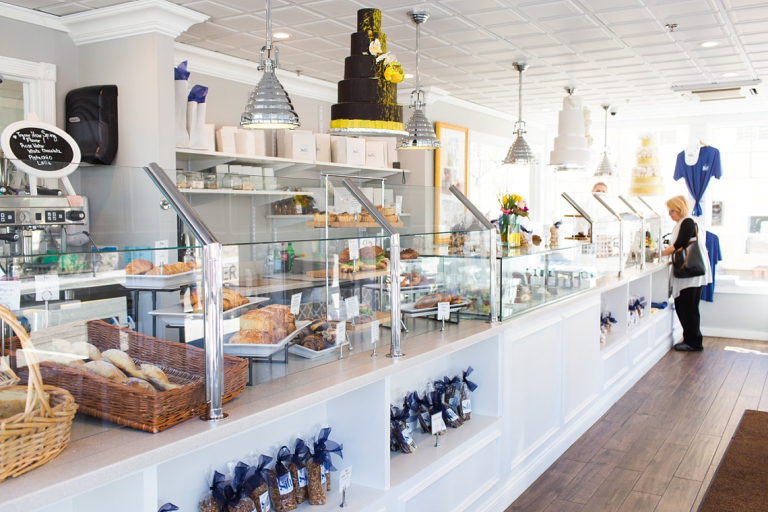 Owned and operated by Pastry Chef Adam Young, the bakeshop features a variety of artisanal breads, breakfast pastries and sweet and savory treats. 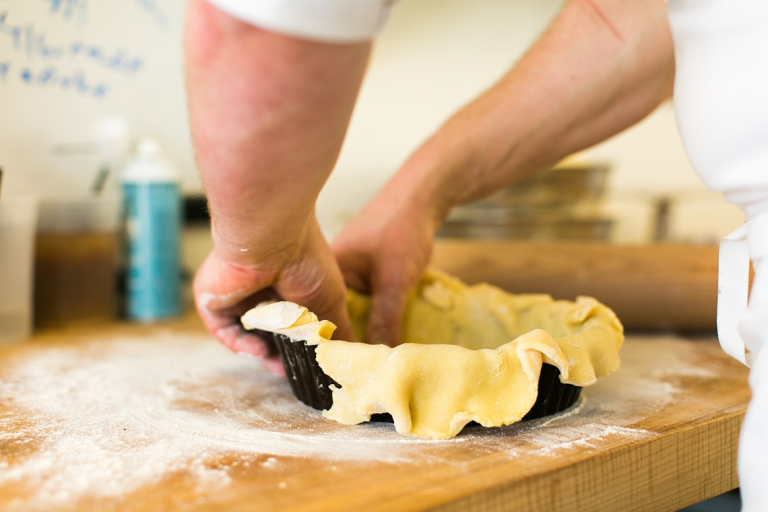 Additional items include cakes and dessert for your everyday enjoyment, or holidays and special events. 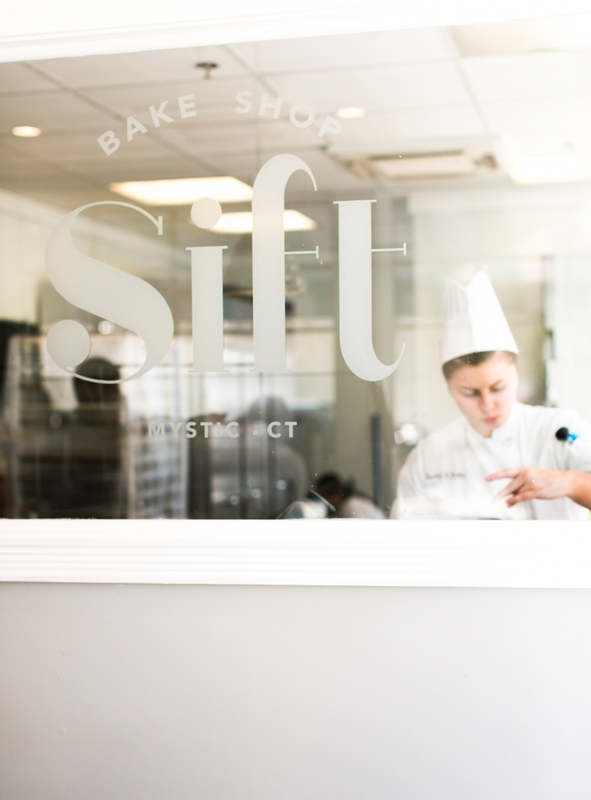 Grab a cup of coffee and a pastry to go, or enjoy a cappuccino al fresco-style and people watch as they go by.